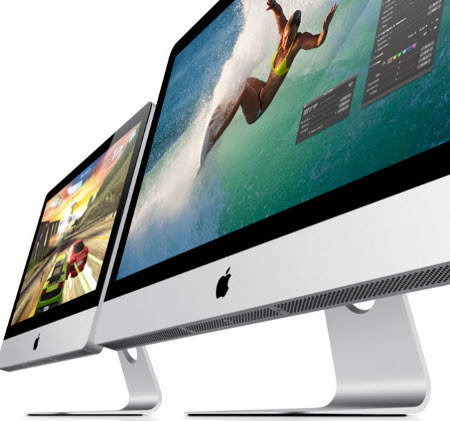 Apple offers reduced $999 iMac models for school purchases. Last Monday, the Apple company secretly released a new 21.5-inch iMac that is specially-designed for schooling environments. The model is expected to be retailed for $999 — that’s about $200 less compared to the Apple devices that were available in the market. You may assume that slashing the price of the system might affect its performance and features. But what you don’t know is that the education-only iMac is still considered to be worth having. In fact, the version will be sporting a 3.1Ghz Intel Core i3 dual-core processor, 2GB RAM and a 250GB hard disk. It will also run on the latest Mac OS X Lion operating system. Aside from that, schools can still purchase the $899 education-only 20-inch iMac which Apple launched last 2009. According to the statements of The Washington Post, the main target of Apple’s marketers is the education sectors, since they believe that such institutions have been a part of the huge sales of their iMac products. “This continues Apple’s tradition of offering discontinued and cut-rate Macs to education-only customers,” Anandtech’s Andrew Cunningham noted. Apple's Mac Pro and Mac Mini, Launching this August?